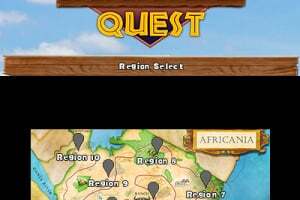 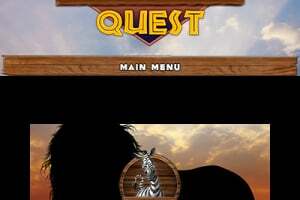 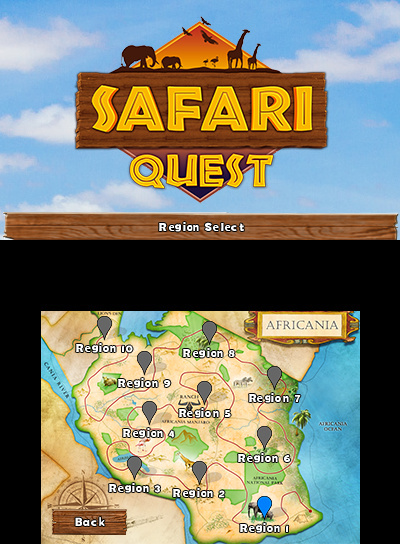 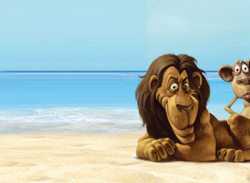 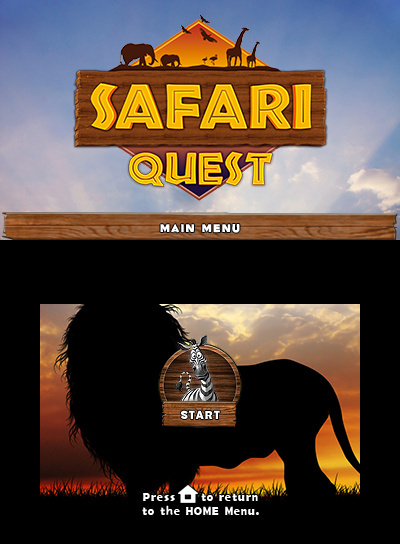 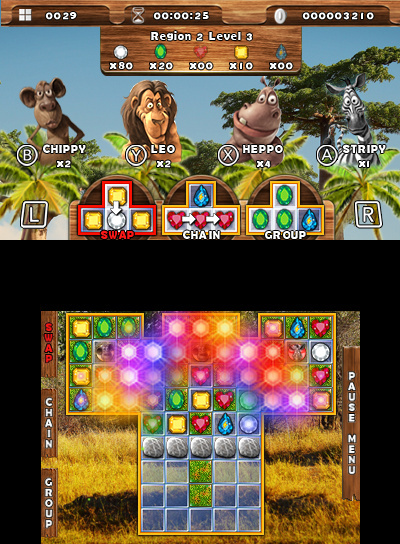 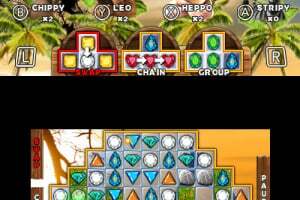 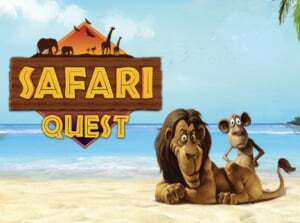 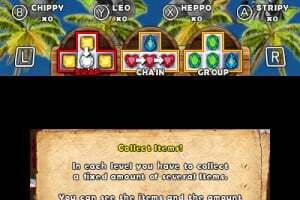 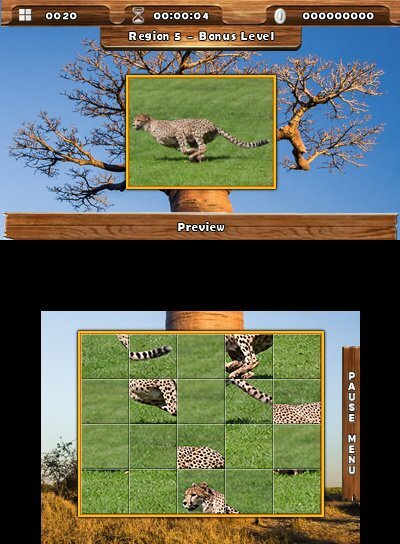 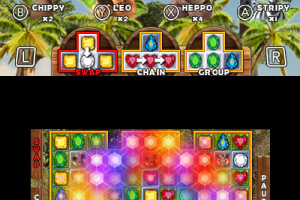 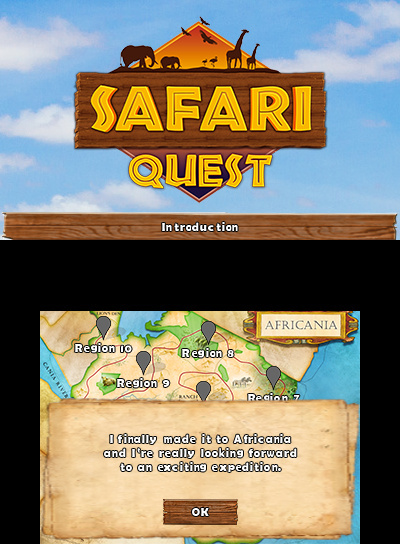 Embark on a quest to find the white lion in this exciting puzzle safari! 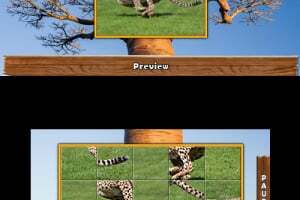 In a land known as Africania, you’ll encounter several challenges as you take photos of the surrounding wildlife. 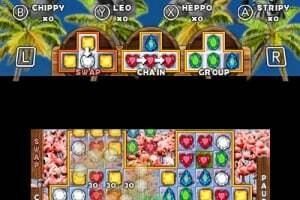 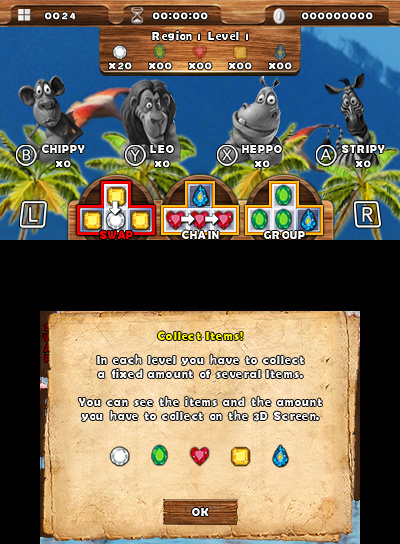 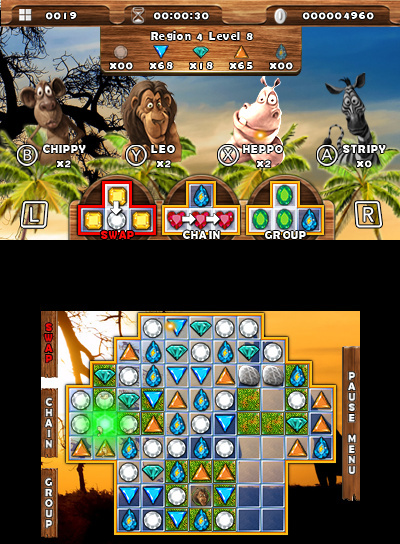 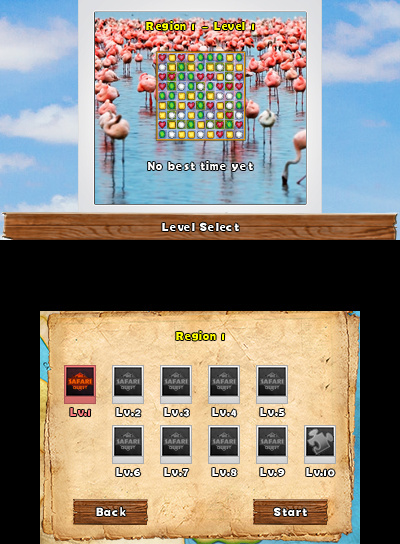 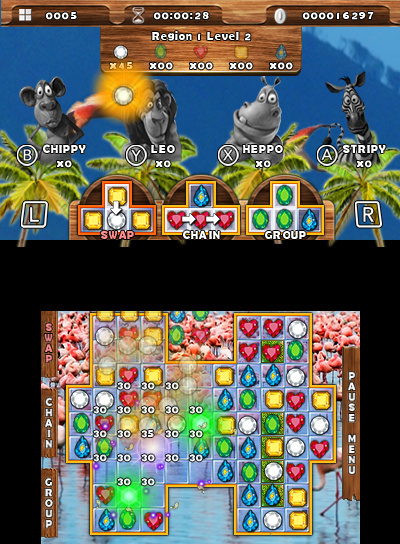 With 10 lush landscapes and a total of 10 puzzle-filled levels, this Match-3 adventure will keep you on your toes!